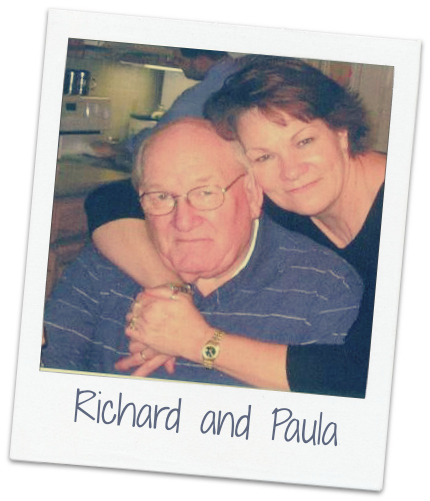 Caregiver Connection: Paula wrote a beautiful series of letters to Richard, her husband of over 40 years, for the #write31days challenge. Who she cared for: Her husband Richard, who was diagnosed with Parkinson’s disease in the 1990s and had a stroke in 2011. I am no longer a caregiver of a sick husband. Our journey has ended. 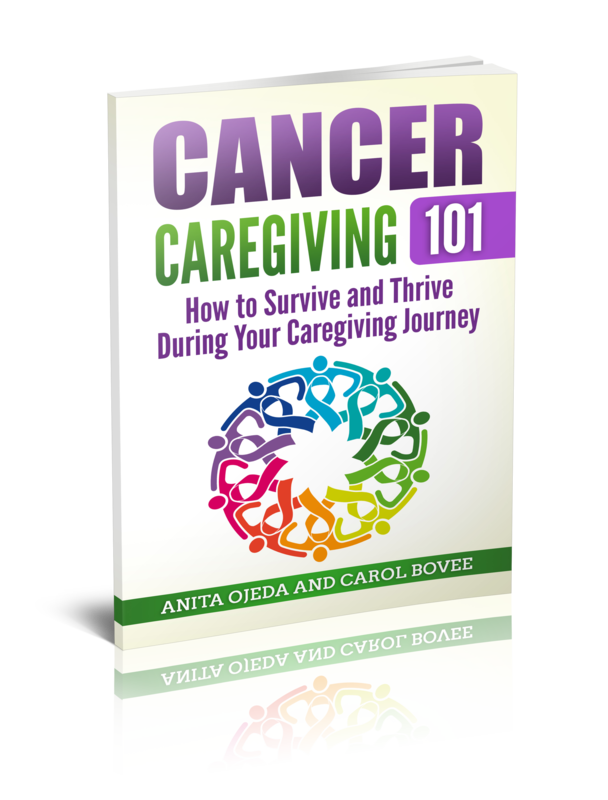 Being a caregiver tests every area of your life. It tests your patience. You are exhausted. It tests your belief in God. It is a journey. I met my husband more than 40 years ago. He courted me through my two young sons and we put together a family. In September 2011 Richard had a stroke while sitting at the dining room table eating our dinner. It was apparent to me what was happening and an ambulance was summoned. They were able to get him to the local emergency room in time to administer the life saving medication that stopped the stroke in its tracks. He left the hospital, after a 12-day stay, with the only residual effects being short-term memory loss. 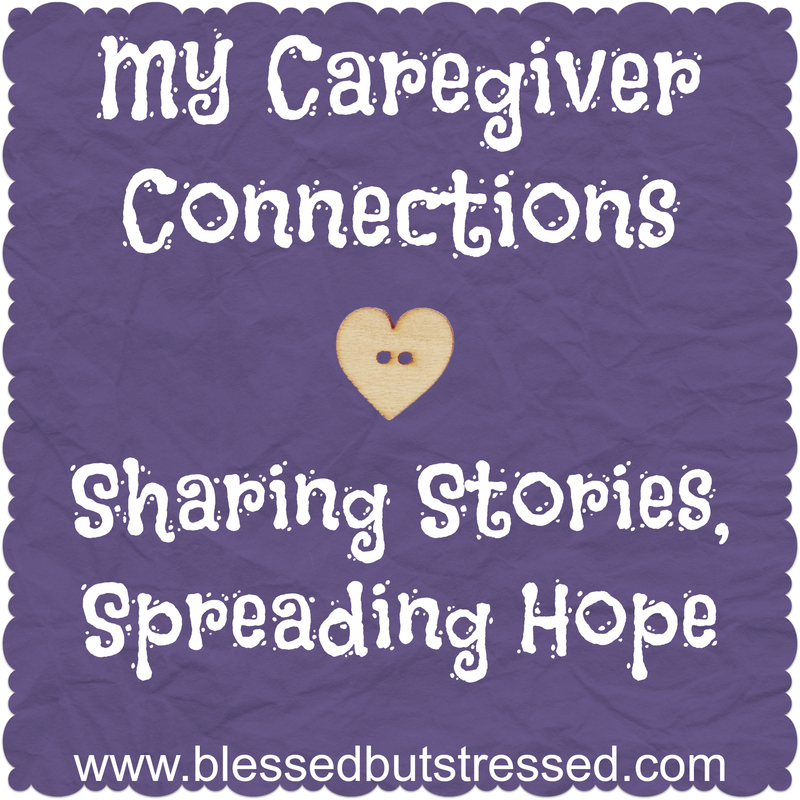 He could no longer stay at home alone so I had to quit working and become a full-time caregiver. The first year was mainly just being his companion. He needed little physical care. Then he had a bad spell at Christmas 2012, which left him unable to walk. Richard was diagnosed in the 1990s with Parkinson’s disease. The same disease his father had battled for years. Richard’s stroke greatly exacerbated the Parkinson’s symptoms. Our home became a care home. We had to learn to manage the wheelchair. We moved doors and sometimes trim. We learned to maneuver the chair up and down steps and transfer to the recliner or the dining room chair. And we became his caregivers. Slowly furniture was moved around to accommodate the things necessary to care for him. A bedside commode stood in the corner of the living room; ready when needed. The walker and the wheelchair waited nearby. Stacks of wipes, lotions, and potions were not returned to the bathroom but lay on the TV cabinet to save steps when needed. And then the fateful day in March 2013 came. The day that Richard stopped breathing. He was up on the commode in the living room. My brother was visiting and sitting at the dining room table. Richard slumped forward. There was no pulse. No respirations. We anxiously got him off the commode and into the chair. We didn’t call an ambulance. I had promised him no more hospitals. I was preparing myself for the worst. And then he started talking. And telling me not to cry. He wasn’t yet ready to go. At this time we made the decision for Hospice to become involved. The ANGELS arrived. Many strangers started to visit our home. More medical equipment arrived. Oxygen tanks, tubes, and concentrating machines displaced our furniture. A hospital bed with a flotation mattress, to help the battle of bedsores. Stacks of adult diapers and wipes and bottles of medications for pain, anxiety, fluid imbalances, depression and all the other ‘what ails a dying man’ medications. We traveled this road for another 16 months as we watched him continue to decline. A catheter was used when he could no longer empty his bladder. He needed help with feeding. We obtained a food processor, to puree his diet. Sippy cups and flexible straws were handy. It soon became necessary for two people to help with the toileting issues. One to steady him while the other one cleaned him. Much frustration on both our parts. He didn’t like being cared for this way. And many days I didn’t like caring for him. It was so much harder than anticipated. He required full time, around the clock care. And it was HARD. I was sure that God had forgotten us. How could anyone go through this and still think that God cared. I spent a lot of time in prayer and often ranted and raved at why He was doing this to us. I could feel and see my husband slipping away. The big, strong man who had cared for us. I had to do it all now. I felt like a single mom, with not just two teenagers to care for, but an adult-sized toddler (in the form of my beloved husband). I was bitter and angry. He didn’t want others to care for him. He wanted me, his wife. I rarely left his side. But I had promised him when we got married: In good times and bad. In sickness and in health. For richer or poorer. Until death do us part. It was a bright and sunny day on July 21, 2014 when death parted us. He had been having lots of trouble with coughing and breathing. Our son, Justin, and I were taking turns sitting at his bedside. Richard no longer communicated with us. We alternated breathing treatments with cough syrups and Morphine. We turned him, kept him clean and dripped water in his mouth with a syringe. We knew his time was coming. I prayed to God that he go in peace and be pain free. I started my four-hour shift at noon that day. I held his hand. I cried and I prayed. Justin woke up at 4 to start his turn. A look passed over Richard. I knew not to leave him. His time was short on this earth. His breathing eased. I held tightly onto his hand, but I couldn’t keep him with me any longer. I prayed for strength to let him go. To be with God. To travel lightly to Heaven and find eternal peace. He left us at 5:20 p.m. His troubles on earth were over. What’s YOUR story? Find more stories here.